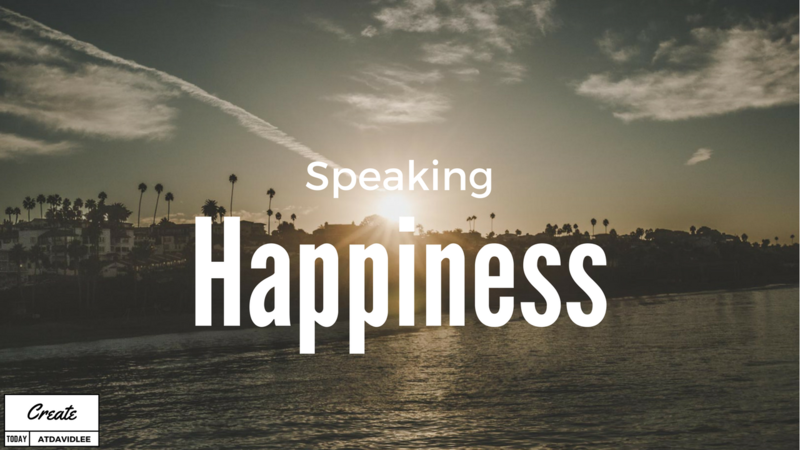 I was inspired, as I generally am, to speak about happiness. It’s something I believe everyone is looking for. What defines your version of happiness? I used 1600×680 but did experience about 2-3% of my clips would stop around 11-12 seconds. First time using Magic Lantern as well.